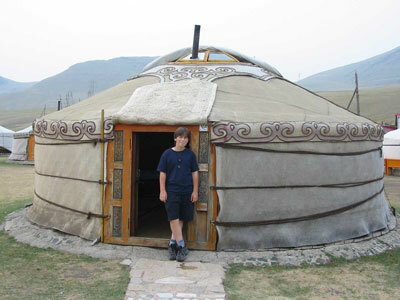 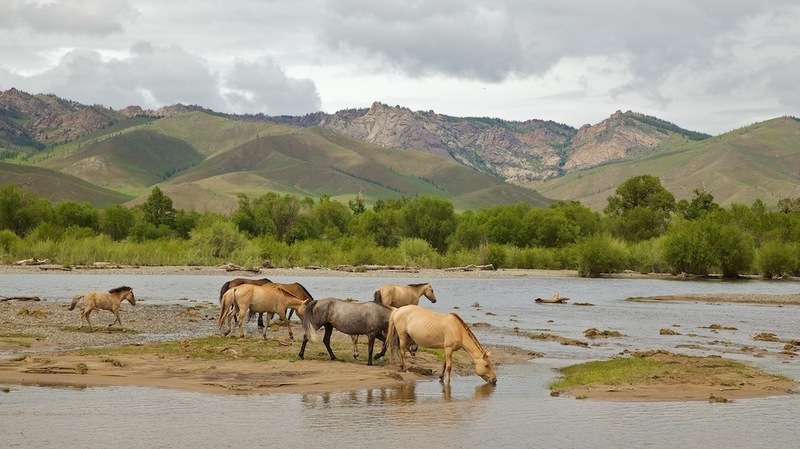 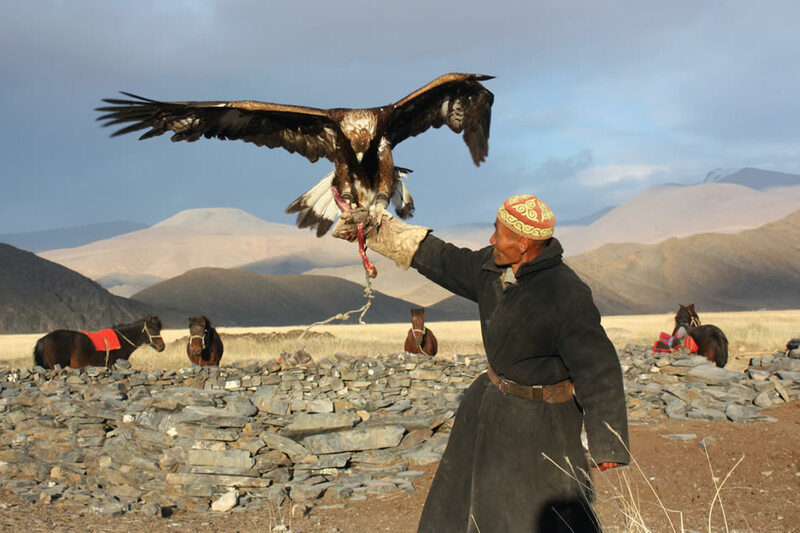 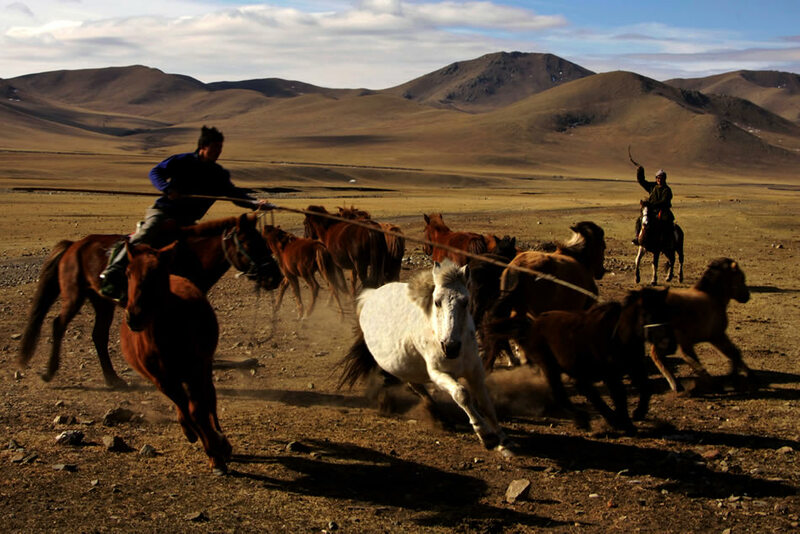 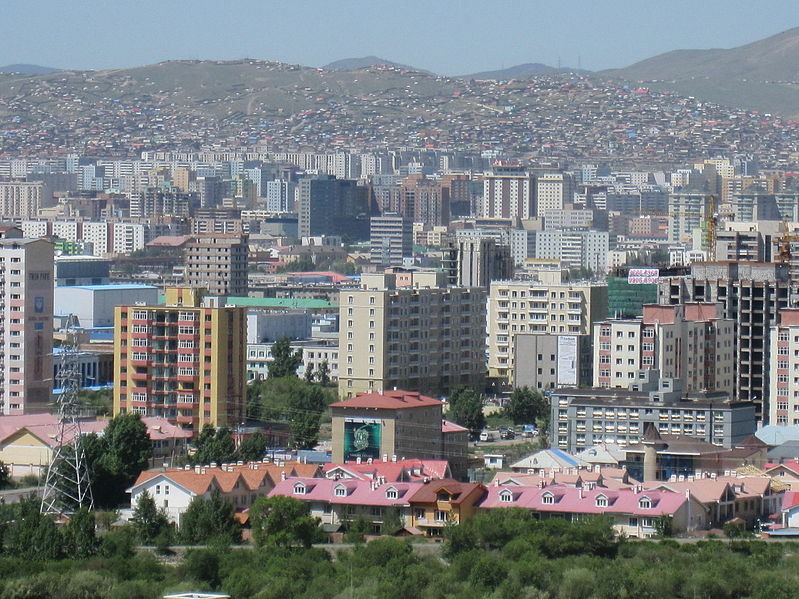 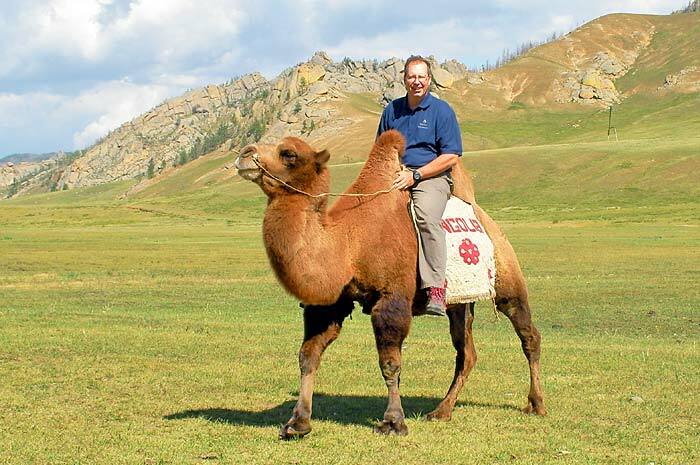 Mongolia has a population of 2,854,685 people, Mongolia's capital city is Ulan Bator and largest city Ulaanbaatar. 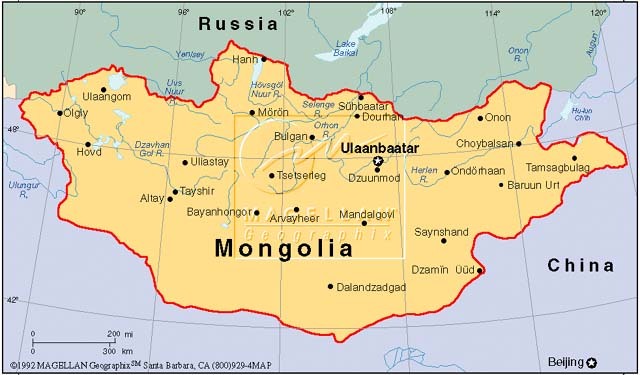 Mongolia personel income per capita $3,042, jobless rate 12.50% and its currency Tögrög (MNT) . 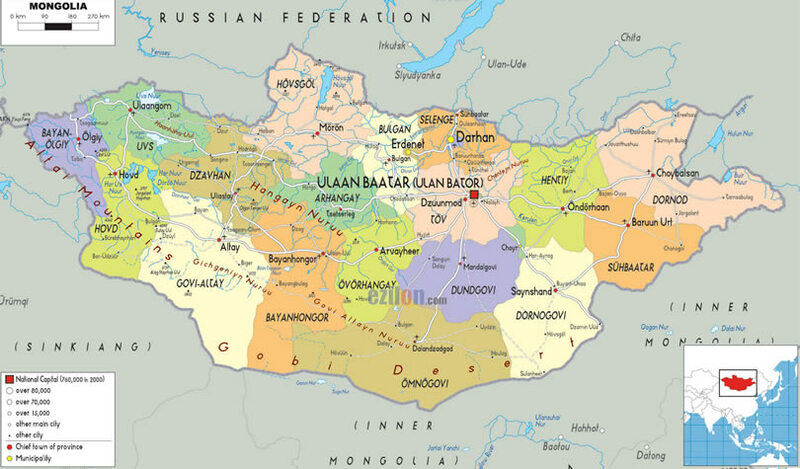 Mongolia official languages and mostly spoken dialects are Mongolian, ethnics groups : 95.35% Mongols, 3.86% Kazakhs, 0.8% others. 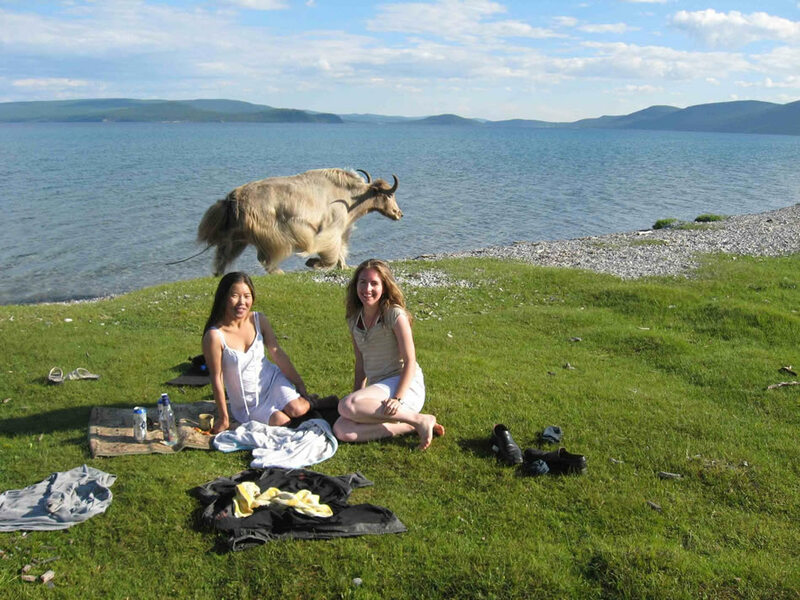 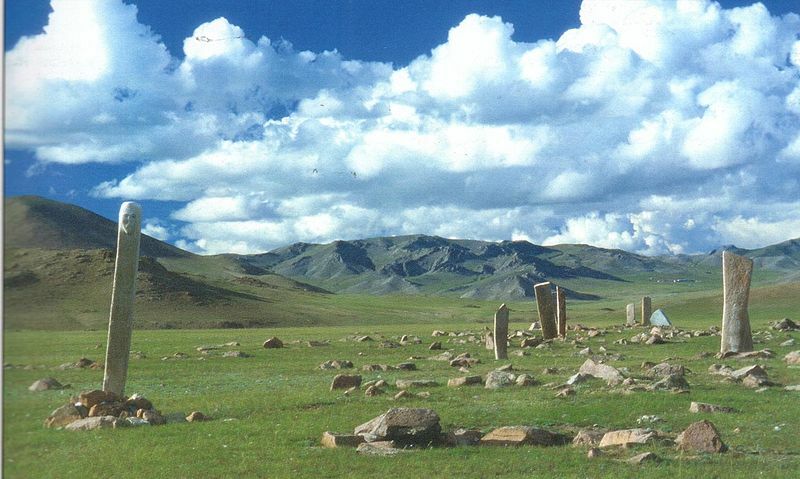 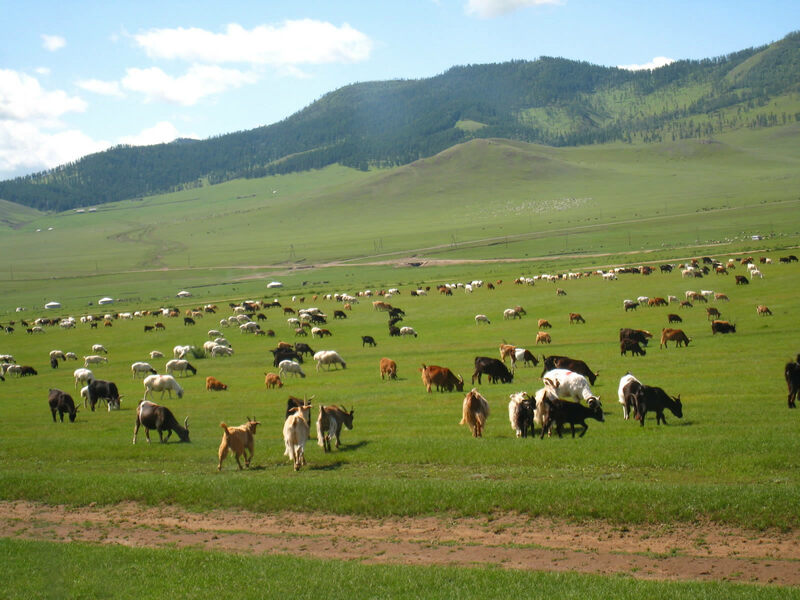 Mongolia has 1,564,115.75 km2 (19th) 603,909 sq mi, its GDP (Gross Domestic Product) is $8.506 billion. 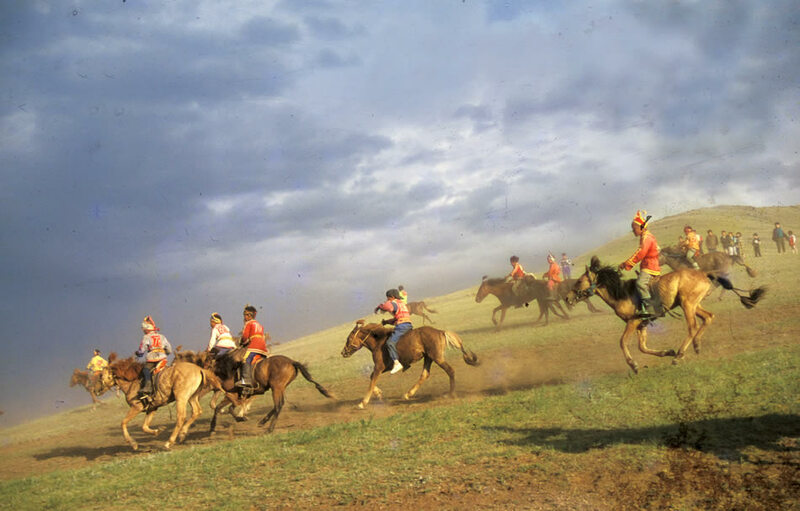 Mongolia president Tsakhiagiin Elbegdorj and prime minister Norovyn Altankhuyag. 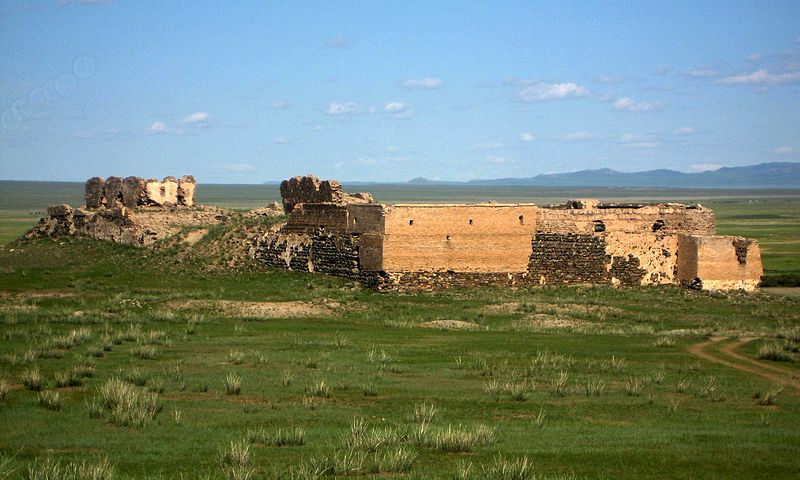 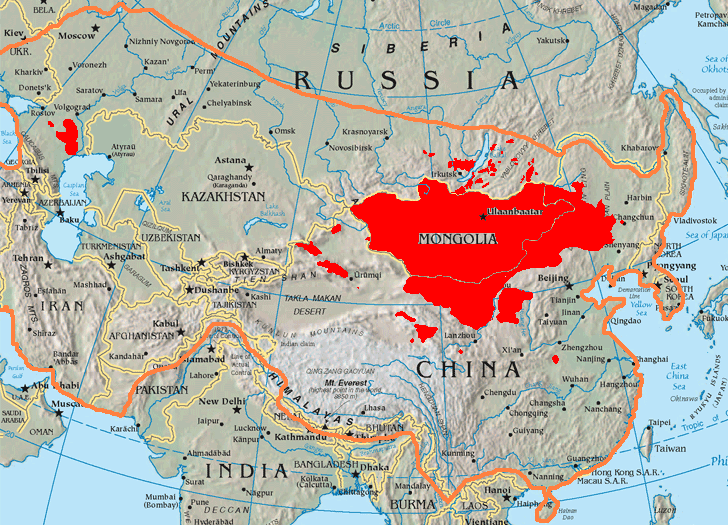 Languages : Mongolian, Ethnicity : 95.35% Mongols, 3.86% Kazakhs, 0.8% others.